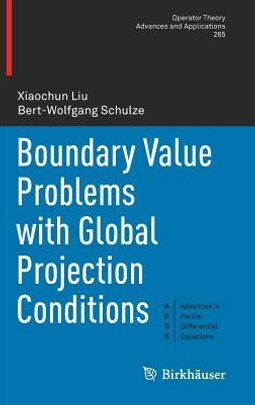 This book presents boundary value problems for arbitrary elliptic pseudo-differential operators on a smooth compact manifold with boundary. In this regard, every operator admits global projection boundary conditions, giving rise to analogues of Toeplitz operators in subspaces of Sobolev spaces on the boundary associated with pseudo-differential projections. 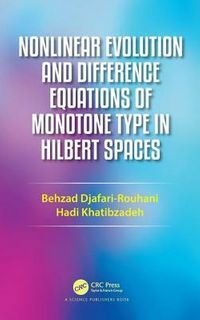 The book describes how these operator classes form algebras, and establishes the concept for Boutet de Monvel's calculus, as well as for operators on manifolds with edges, including the case of operators without the transmission property. Further, it shows how the calculus contains parametrices of elliptic elements. 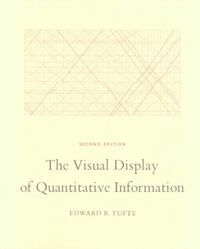 Lastly, the book describes natural connections to ellipticity of Atiyah-Patodi-Singer type for Dirac and other geometric operators, in particular spectral boundary conditions with Calderon-Seeley projections and the characterization of Cauchy data spaces.